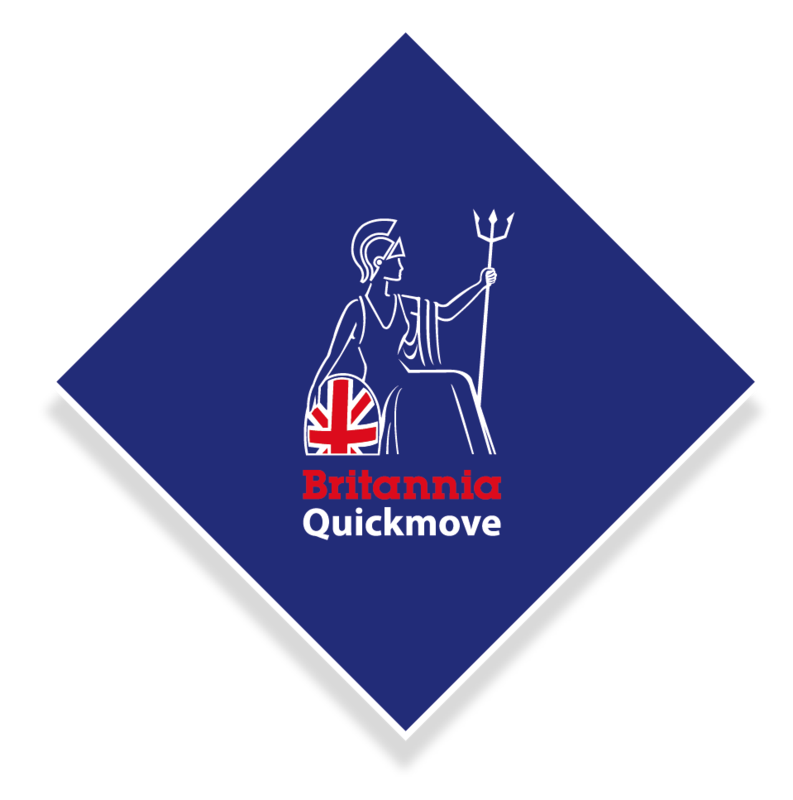 Britannia Quickmove is a Wiltshire-based move management company that helps families and individuals relocate their home and personal belongings. 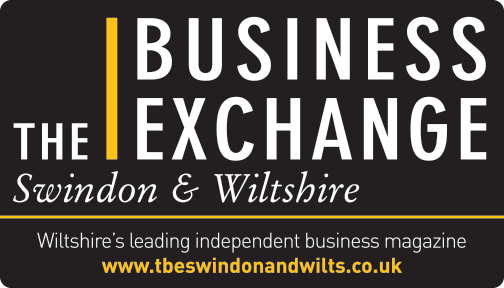 They also have a commercial division that works with businesses large and small, helping them to seamlessly relocate with ease. Britannia Quickmove is proud to sponsor 'The Cutting IT Award', recognising emerging technology.